In order for a vehicle to run at full strength, its transmission must be operating at full strength as well. 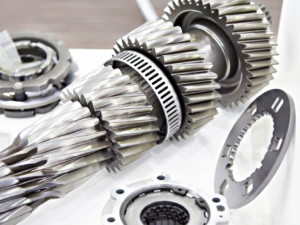 After all, a vehicle’s transmission is vital to its overall performance. However, you should know that transmissions aren’t self-sufficient. Over time, they can encounter problems that negatively affect the performance of their respective vehicles. Your job, as a vehicle owner, is to keep these problems to a minimum. How can this be done? 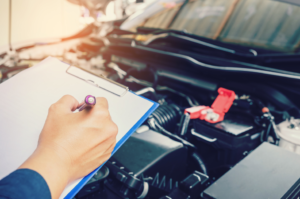 By properly maintaining your vehicle on a regular basis. Wondering what this entails? You’re in the right place. 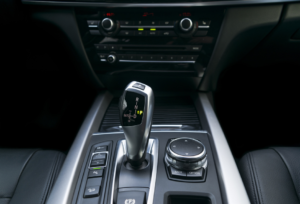 Here are vital tips for maintaining your transmission in Westchester.